FirstPost.com (India) – Zimbabwe on Thursday appointed India’s Lalchand Rajput as interim cricket coach to replace Heath Streak, who was sacked in March after failing to qualify for the 2019 World Cup. Zimbabwe on Thursday appointed India’s Lalchand Rajput as interim cricket coach to replace Heath Streak, who was sacked in March after failing to qualify for the 2019 World Cup. “Rajput is a highly qualified, vastly experienced and well-respected coach who was in charge when India won the inaugural ICC World Twenty20 in 2007,” Zimbabwe Cricket (ZC) said in a statement. 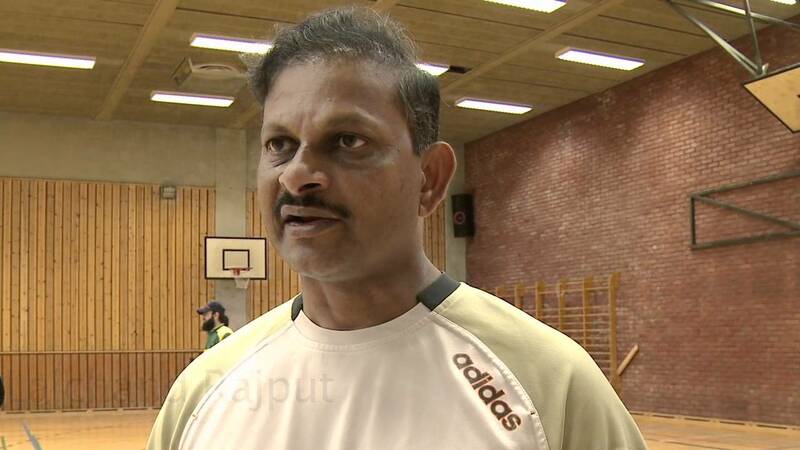 ZC has named Lalchand Rajput as Zimbabwe’s interim head coach. The 56-year-old former India cricketer is a highly qualified, vastly experienced and well-respected coach who was in charge when India won the inaugural ICC World Twenty20 in 2007. #Welcome pic.twitter.com/aokEOLqRGS— Zimbabwe Cricket (@ZimCricketv) May 17, 2018″Apart from his success with India, he was also Afghanistan’s head coach and led them to Test status,” ZC said.